Disney launched the teaser trailer and revealed the first poster for its upcoming exciting adventure "ARTEMIS FOWL." 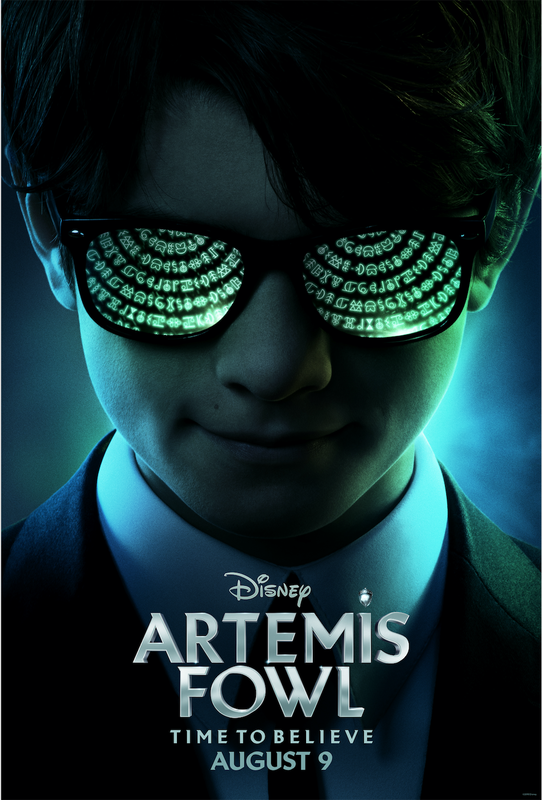 Directed by Kenneth Branagh and based on the beloved book by Eoin Colfer, "ARTEMIS FOWL" follows 12-year-old genius Artemis Fowl, a descendant of a long line of criminal masterminds, as he finds himself in a battle of strength and cunning against a powerful, hidden race of fairies who may be behind his father’s disappearance. 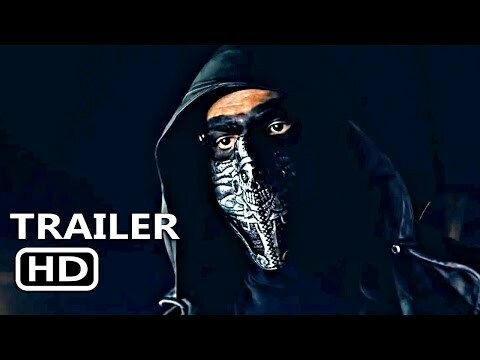 The film stars Ferdia Shaw, Lara McDonnell, Tamara Smart, Nonzo Anozie, with Josh Gad, and Judi Dench. Judy Hofflund and Kenneth Branagh are producing with Angus More Gordon and Matthew Jenkins serving as executive producers. The screenplay is by Conor McPherson.